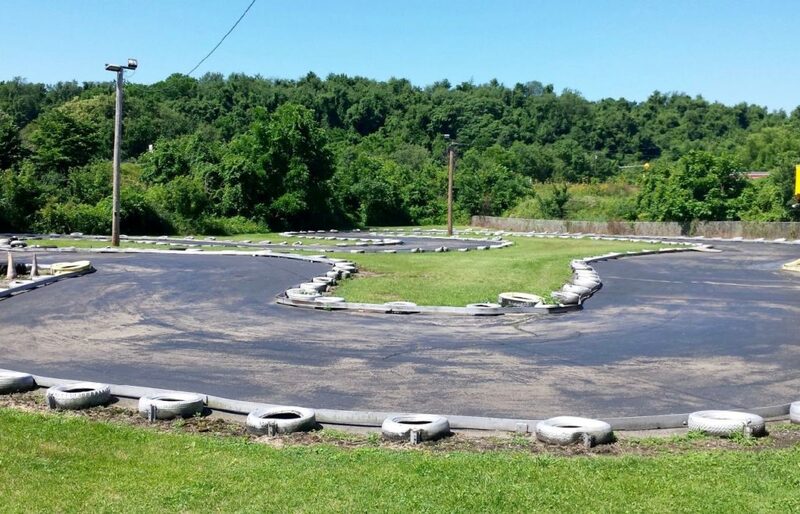 Go find yourself a Kart track this weekend. No, it’s not “real” racing, but for millions of Americans it’s the only first-hand motorsports experience they’ll ever have. And that’s surely better than the alternative, blogs Stephen Cox. 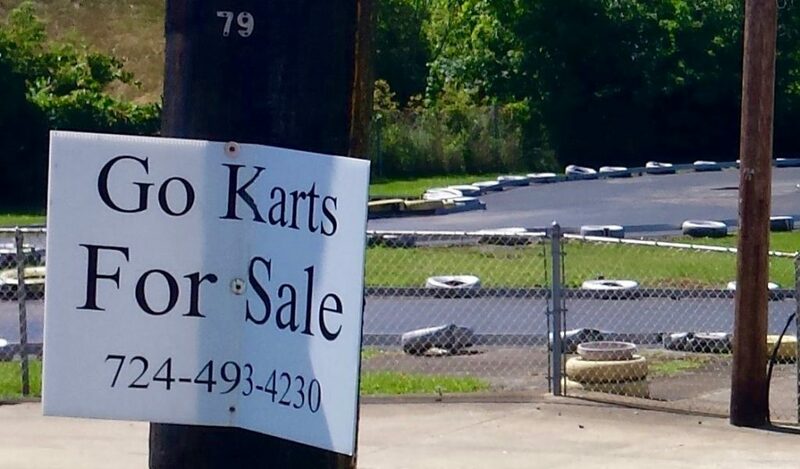 My Karting career began by paying five dollars for ten minutes of track time. They were 5-horsepower, 25-mph “fun Karts” at tiny, tourist-driven venues during our family vacations. 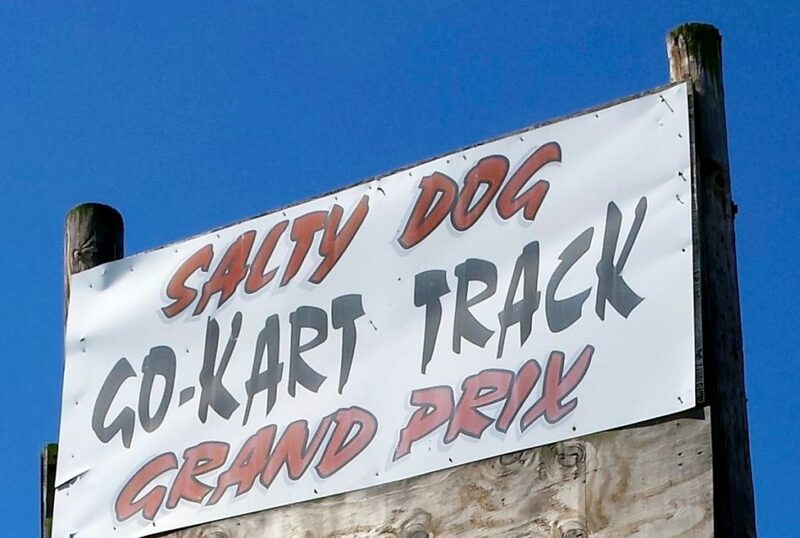 We stopped at Go Kart tracks from Virginia to Utah. Any track, any time. It wasn’t real racing, but it was the only racing I had. 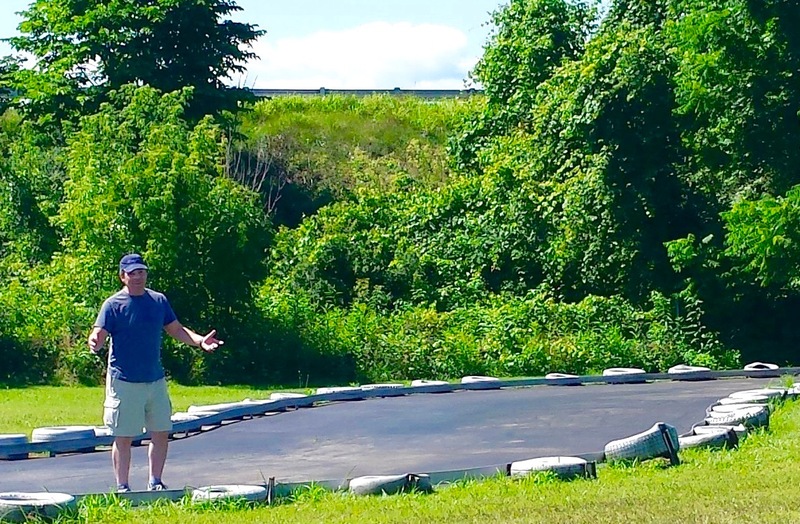 Several days ago, while returning from my entirely unsuccessful run in the Super Cup Stock Car Series American Racer Twin 50’s at Jennerstown Speedway, I stumbled across what appeared to be an abandoned rental Kart track. The sign said it was “The Salty Dog Grand Prix” of Mt. Pleasant, PA. I parked the Sopwith Motorsports Television Productions van and started walking. The track was closed but the gate was open. And cheap milk shakes masquerading as status-symbol coffee drinks. And discredited evening news programs that claim everything else is fake. And social media that’s not. The more hear from Bruno Mars, the better I like the smell of gasoline! 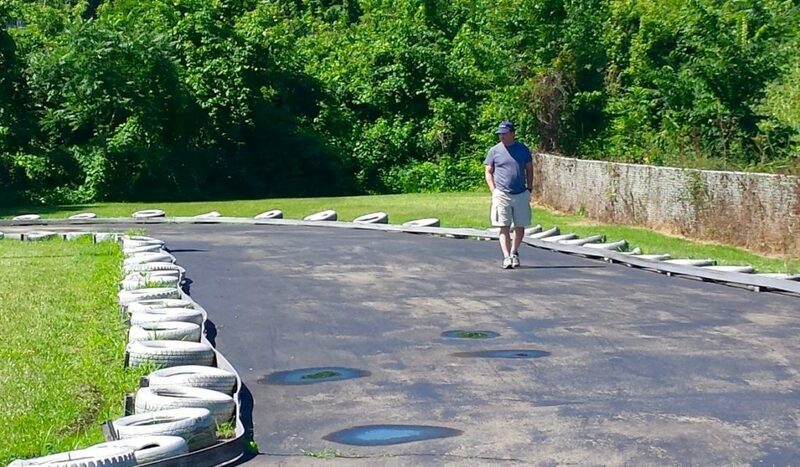 Long before I landed my first sponsor or won my first race, I looked forward to the simple purity of racing a cheap Go Kart on “tourist” tracks. No qualifying. No mandatory autograph sessions. No drivers meetings. Go Kart racing was all fun and no pressure. Stephen Cox is Sopwith Motorsports Television Productions Driver, Super Cup Series & EGT Championship, and Co-Host, Mecum Auctions on NBCSN.